I've always had a horse in my life, I don't feel complete without one. I enjoy sharing what I have learned over the years to help others. Where Did the Buck Come From? 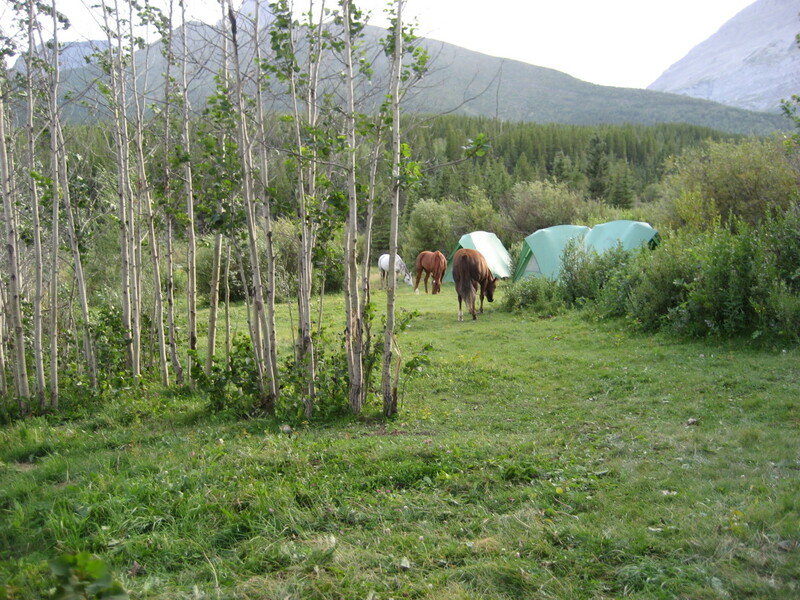 If you are a horse enthusiast, you have met up with a horse that bucks. I don't know anyone in their right mind who would knowingly go out and look to purchase a horse that has a hidden talent like bucking, yet we end up with one in our pasture at one time or another (of course, this does not include rodeo promoters). 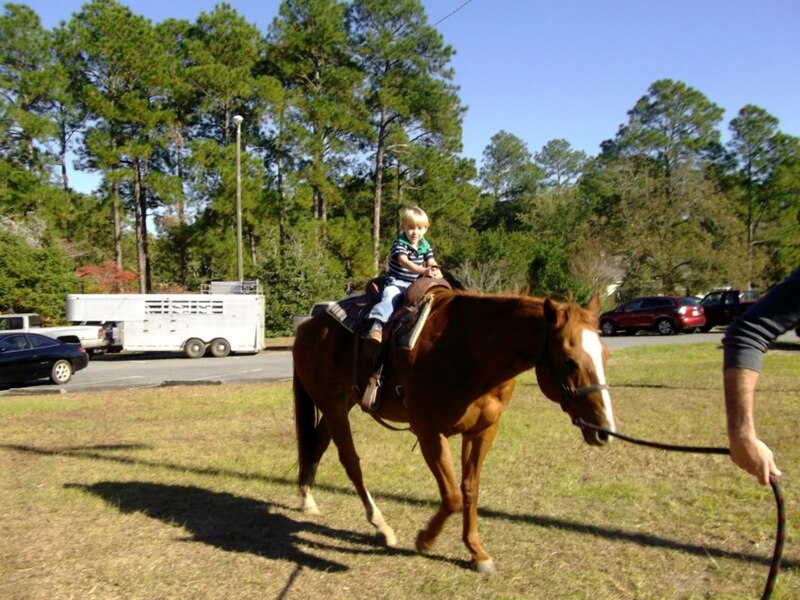 What can you do when you find you have a bucking horse? Fix it, or forget it. 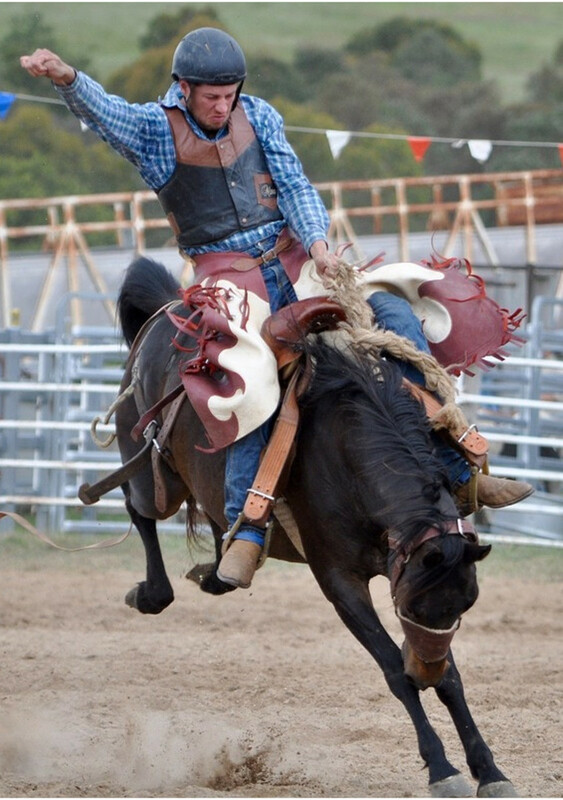 Passing a confirmed bucking horse onto an unsuspecting buyer is unethical and dangerous. I urge anyone with such a horse to be honest with the buyer. If you choose to say nothing and someone gets hurt, it is on you. A horse will buck for various reasons. There are some video's and articles on the internet that place the blame squarely on the shoulders of the handler, but this is far from true. The author insists that if your horse bucks it is your fault. This is complete rubbish. 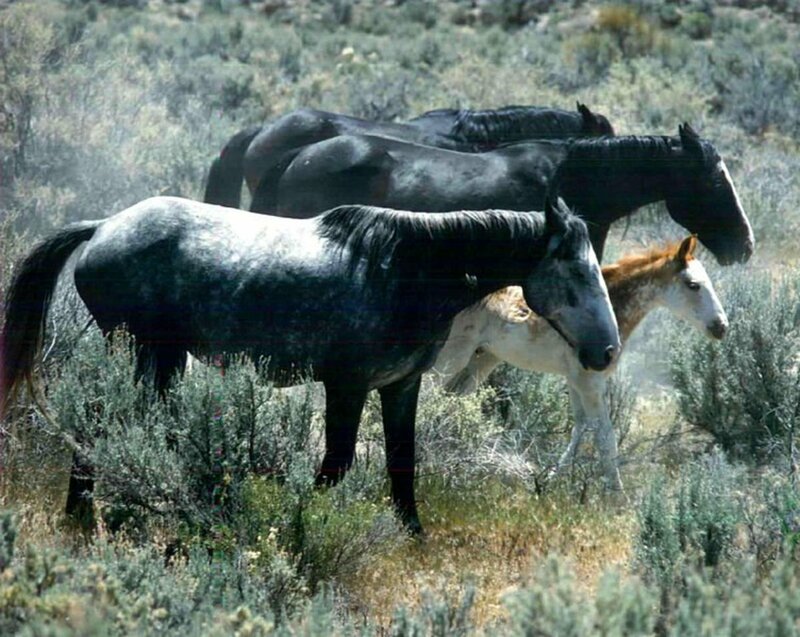 I have been breeding, raising, and showing horses for forty years. I have also owned my fair share of bucking horses, through no fault of my own. How the bucking is dealt with is a different story. Dealing with bucking is in the hands of the handler, just like any other issue a horse has, the handler needs to handle it! Causing the buck, well that is not always the handler's doing. Burs under the saddle pad. 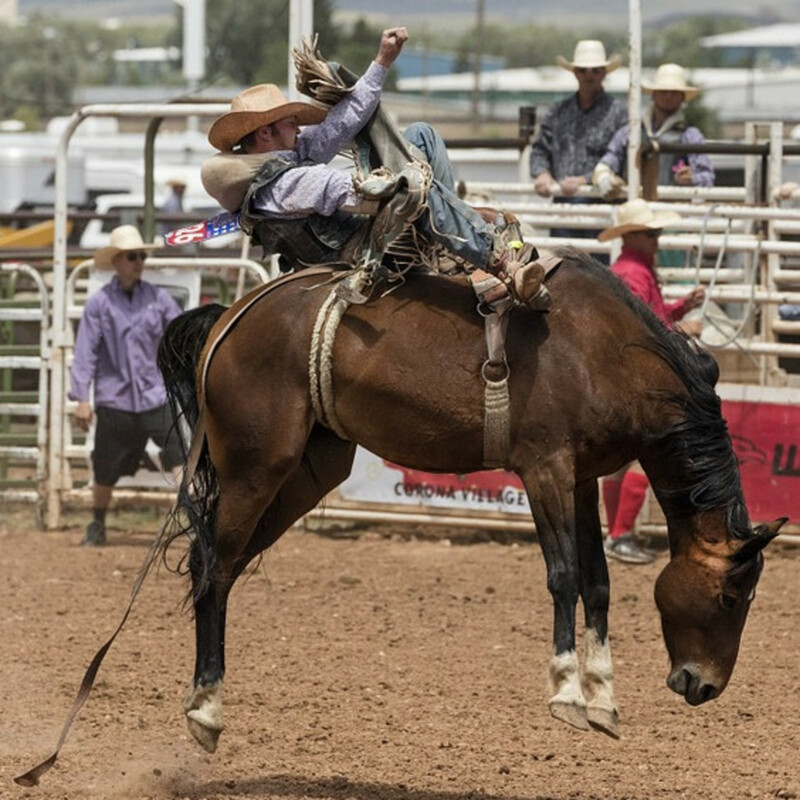 A second cinch that is too tight (this is how rodeos encourage bucking in horses. You can see the tight second cinch in the photo's). The rider is an inexperienced pain in the neck. A horse with a bad attitude! This list is just a starting point. The list of reasons can go on and on! What I want to share with you here is a preventative measure that may reduce or eliminate bucking in a horse once all outside factors have been eliminated. Find a 6' piece of heavy cord, like 550 lb. military paracord type III. It needs to be thin yet strong (the Amazon capsule below is the kind I used). Either with the bridle on the horse or just holding it, pass one end of the cord through the lowest part of the shank of the bit. Take it up to where there's a hole at the point where the bit enters the horse's mouth. From the outside, pass the cord through the hole. 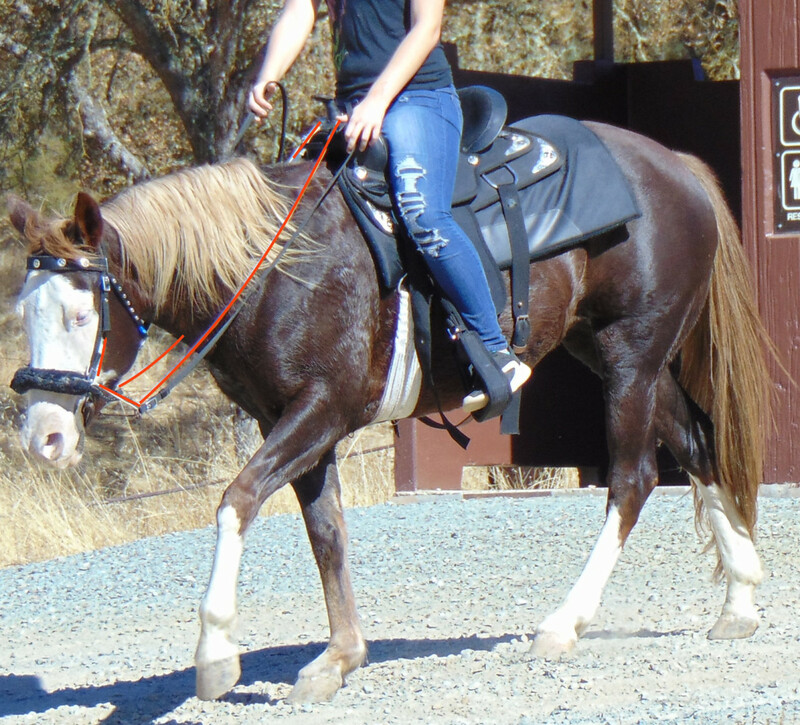 Bring the cord up to the browband and slide it through the inside of the browband. Pull the cord up and over the poll (top of horses head) making sure the cord is touching the horses poll and NOT sitting on top of the leather bridle. Now bring the cord down the opposite side passing through the same slots as you did on the first side: inside of browband down to the bit where it enters the mouth (inside to outside on this side), through the bottom of the shank. Pull the cord through until both cords are the same length. Bring them back to the saddle like you would with reins, one on each side. At the horn of the saddle, tie the cords together in a quick release knot so they will reach the horn. Depending on how much control you want, you shorten the knot up the cord. Now, pull the cord over the saddle horn. TITAN WarriorCord | BLACK | 103 CONTINUOUS FEET | Exceeds Authentic MIL-C-5040, Type III 550 Paracord Standards. 7 Strand, 5/32" (4mm) Diameter, Military Parachute Cord. This device works passively, meaning, once it is hooked on the horn you don't need to do anything. 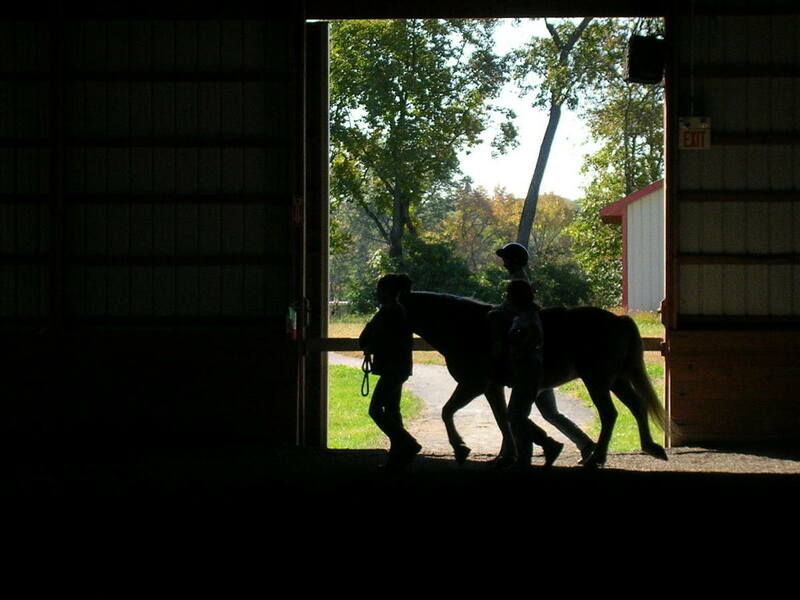 Horses learn the fastest when they are the cause of their discomfort. This device works by applying pressure to the soft, sensitive area at the top of a horse's head (the poll); whenever the horse lowers his head to buck, the effects will be noticed (keep in mind, grazing will also activate the pressure!). The first few times the horse moves his head up and down he's going to realize there's something up there that's giving him uncomfortable pressure when he lowers his head. It's important that the knot you create allows for normal movement of the head, but activates when the head goes down too far, as for bucking. The cord needs to be on the horse's poll and not on top of the leather headstall. The point of action is the cord against the poll. 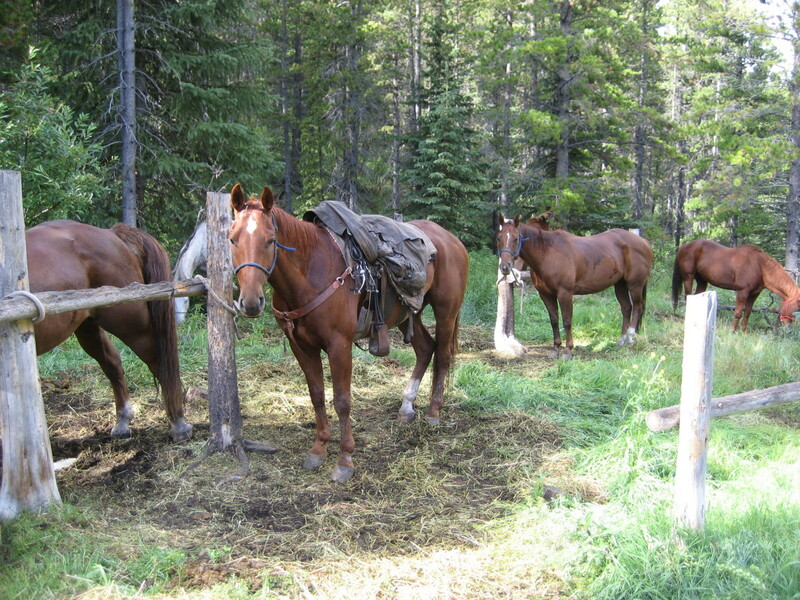 This won't cure all cases of bucking, but it has proven to stop mild bucking and unwanted grazing on the trail ride. For a horse to get his buck on, he has to put his nose between his toes, as I like to say. Take the horse pictured at the top of this page for example. This is serious bucking. He's a rodeo horse, that's what he's supposed to do, and he does it well! 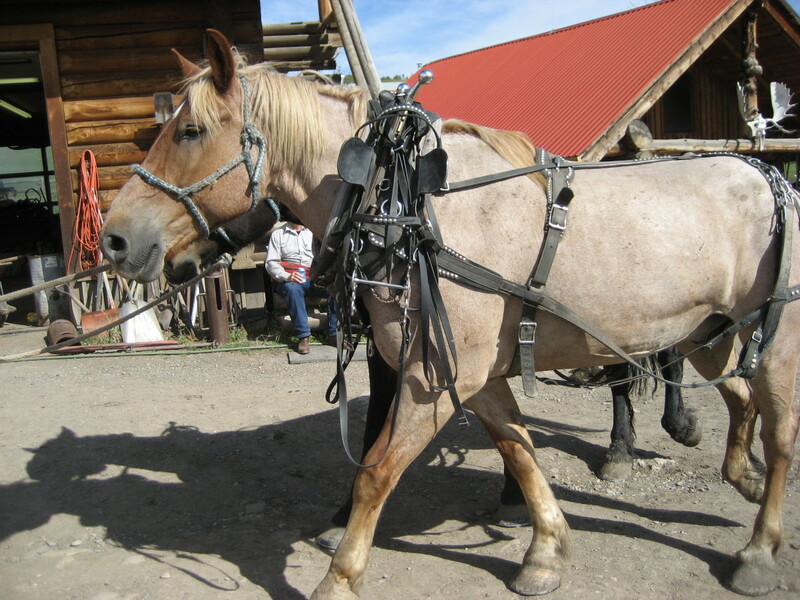 This horse is prone to bucking, in addition, there is a strap wrapped around the horse's waist that encourages the bucking response. 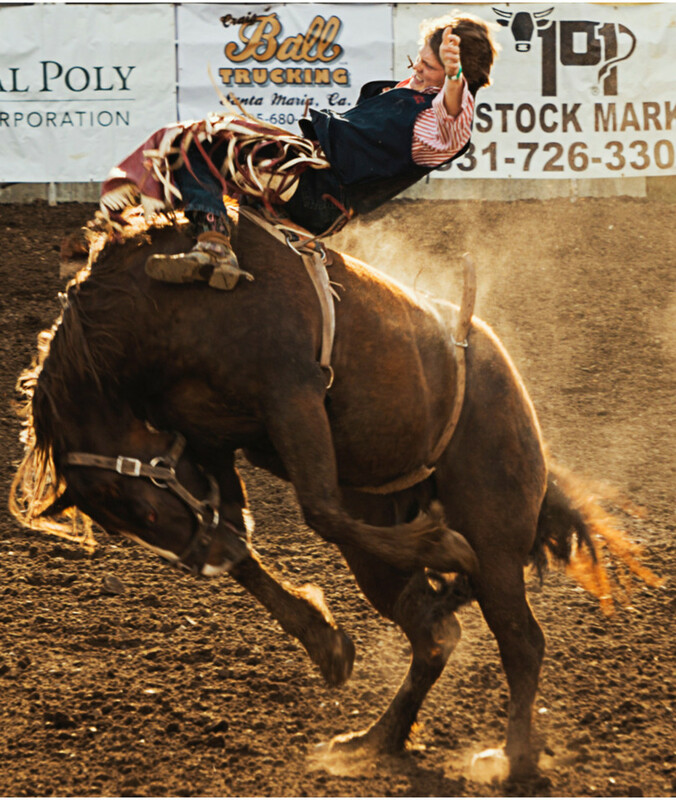 In order to produce this incredible bucking, do you notice where that horse has his nose? Between his toes! A horse needs to put his head down and nose between his toes in order to produce a good buck. They can kick and do bunny hops without their head down, but these actions aren't going to unseat you like a head down buck will. Do NOT use this device as a save-all feature. It has been proven to deter some horses from bucking. Others it affected very little. 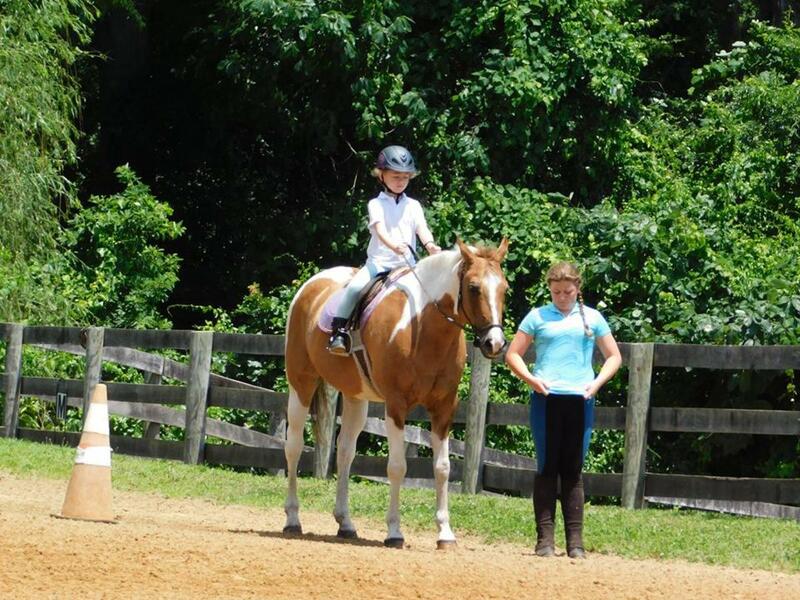 If not used properly (too tight), you can actually cause misbehavior in the horse. If it is put on too lose, it may as well not be on at all. Use with discretion and personal safety in mind. This is a good article and I get your point. It is a kind of reverse Martingale. While the Martingale keeps the horse from throwing her head up, a Poll Tie keeps the horse from throwing the head down. Clever.